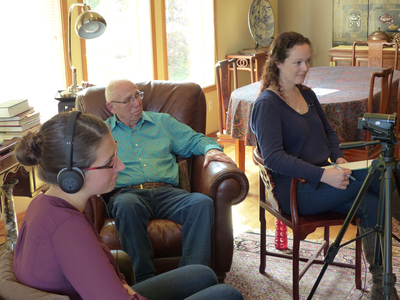 Linfield College Archives, "Jim and Donna Jean McDaniel Interview 08" (2015). Browse All Willamette Valley Oral History Interview Photos. Image. Submission 55.